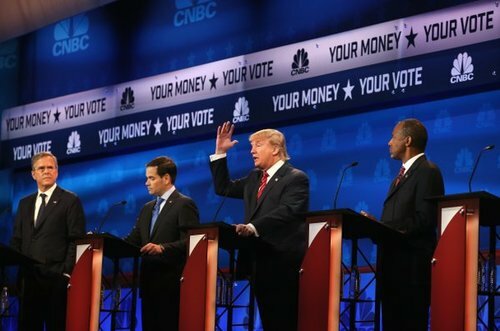 A smaller Republican field -- just seven candidates -- took part in the sixth prime-time presidential debate on Thursday night in South Carolina, hosted by Fox Business Network. We'll be tweeting along with tonight's #GOPDebate in South Carolina. Join us starting at 9 p.m. 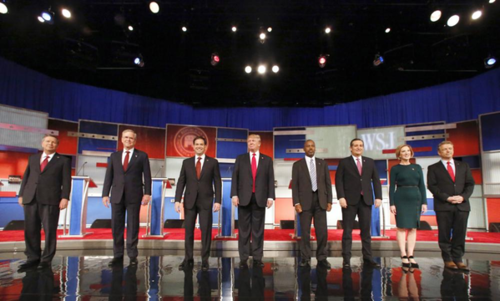 If you hear something during tonight's #GOPDebate you'd like us to check, tweet us the statement with #PolitiFactThis . Here’s how Ted Cruz’s claims have rated on our Truth-O-Meter. Here’s how Ben Carson’s claims have rated on our Truth-O-Meter. 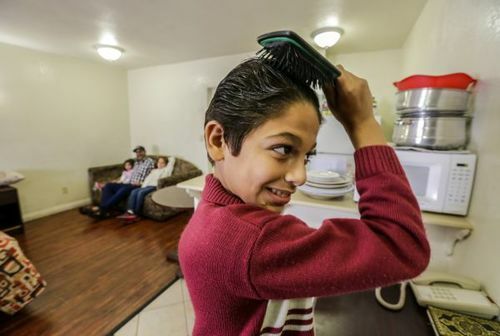 We have fact-checked some attacks on Common Core school standards. 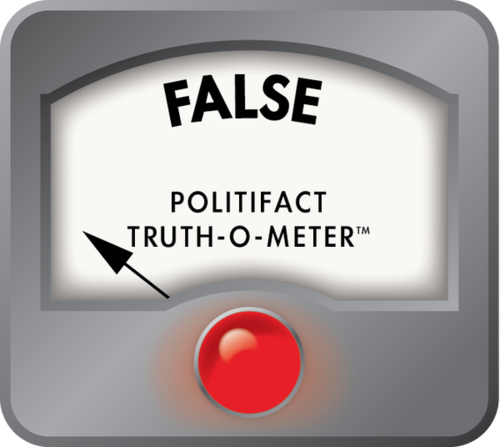 Here’s how John Kasich’s claims have rated on our Truth-O-Meter. Have you heard something you want us to check? 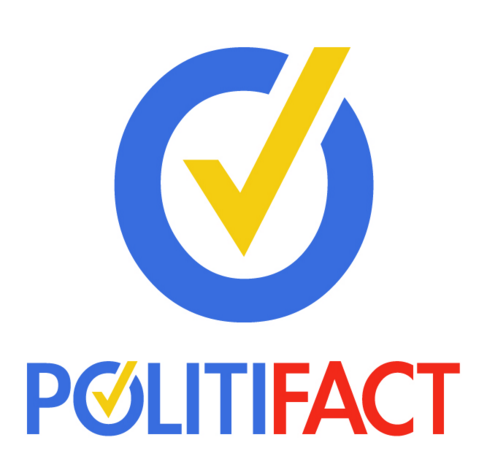 Let us know with #PolitiFactThis . Here’s how Chris Christie’s claims have rated on our Truth-O-Meter. Here’s how Donald Trump’s claims have rated on our Truth-O-Meter. 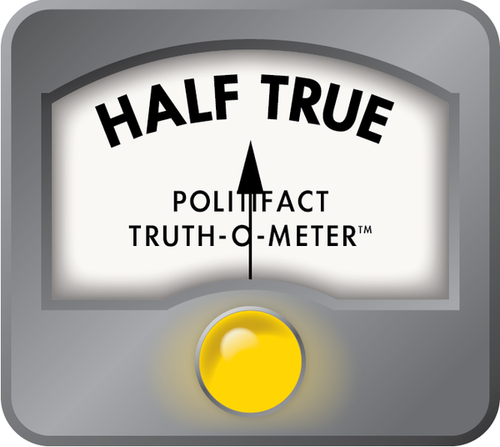 Here’s how Marco Rubio’s claims have rated on our Truth-O-Meter. Here’s how Jeb Bush’s claims have rated on our Truth-O-Meter.